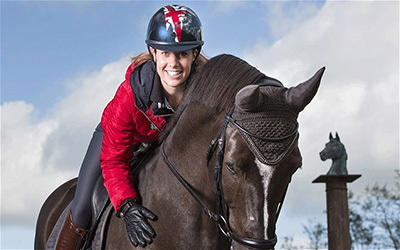 A stunning new boot from Mountain Horse, the Montreal is warm, stylish and perfect for winter conditions. 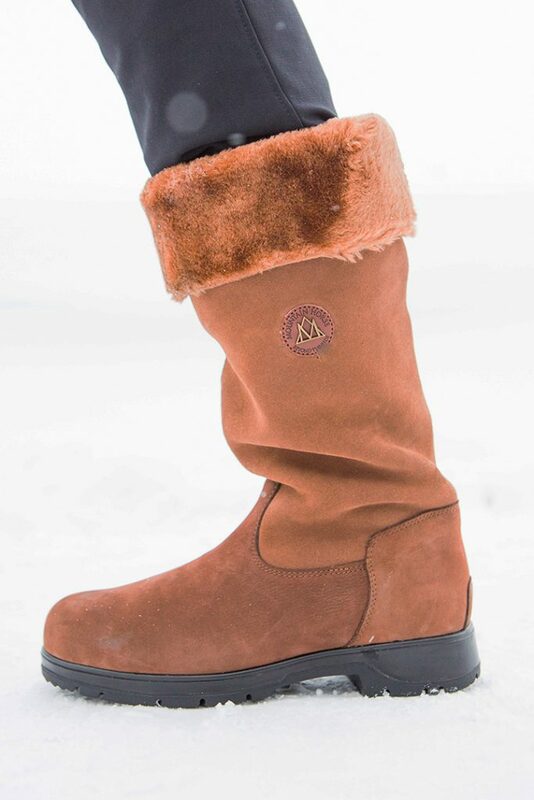 The foot part is made from durable leather and is fully waterproof, and the boot is lined with Thinsulate faux fur, so that your feet will feel warm and cosy whatever the weather. The boots incorporate the ShockX Advanced insole system with a solid core base consisting of a cushioning high-performance polyurethane material that increases the cushioning of the feet – you could wear this boot all day! The outside surface material is made of durable rubber for better abrasion resistance and the treads help to shed water away so that they are more slip resistant especially in wet conditions. 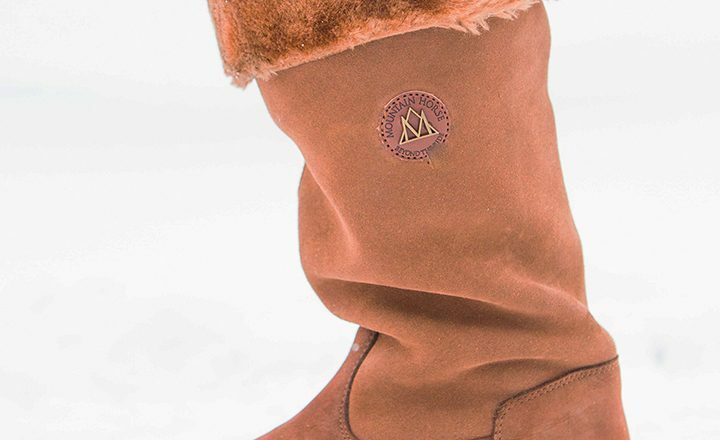 Perfect for late night checks around the yard, walking the dogs, a trip into town, or some après ski on the slopes, you’ll feel warm and en trend in the mid-height Monteal from Mountain Horse.